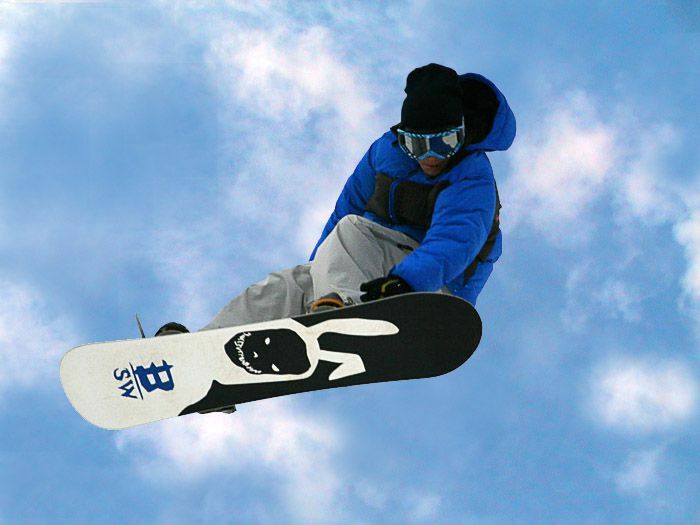 Our Michigan snowboard injury lawyers represent clients injured in snowboarding accidents. While snowboarding is a popular and exciting winter recreational sport, there is a risk of injury involved. Common causes of snowboarding injuries include dangerous runs, improper maintenance, and collisions with others. Depending upon the cause of the injury, Michigan snowboarding accident victims can pursue lawsuits for compensation based on the negligence of another person, the negligence of the ski resort, or negligence with respect to defects in the snowboarding equipment itself. Unfortunately, snowboarding accidents often result in very serious injuries based on the extreme conditions and speed of the sport. Serious injuries include traumatic brain injuries, spinal cord injuries, knee injuries, and serious bone fractures. A ski-area operator shall do the following, including, but not limited to, equipping snow-grooming vehicles and other authorized vehicles with flashing or rotating yellow lights; mark with a visible sign or warning device the location of any hydrant or similar fixture; mark the top or entrance to each ski run indicating the relative degree of difficulty; mark each ski run, which is closed, with an appropriate symbol indicating that the run, slope or trail is closed; maintain one or more trail boards at prominent locations in each ski area displaying the areas network of ski runs and relative degree of difficulty of each run; place signs on runs open to the public indicating that snow-grooming or snow making operations are being performed on that ski run, which are conspicuous at or near the top of or entrance to the run; post the duties of skiers and passengers prescribed by Michigan Law; and maintain the legibility of all required signs, symbols and posted notices. Another statute, MCL 408.341 regulates the "conduct of skier; prohibited acts." This statute says that a skier (or snowboarder) shall conduct himself or herself within the limits of his or her individual ability and may be liable for negligent acts on the ski slopes or chair lifts. The law does recognize that there are inherent risks in snowboarding and therefore an injured person assumes the risk of injury on the slopes and can only file a lawsuit if another skier acted negligently and caused serious injuries. In cases involving collisions between skiers, an injured rider can file a lawsuit against the negligent skier for compensation and a settlement. Typically, the home owner's insurance company for the negligent skier pays the settlement. If you have been injured while snowboarding in Michigan, it is important you contact an experienced lawyer right away. Our legal team will perform a thorough investigation and pursue all claims on your behalf. Call us now at (800) 606-1717 to get started on your case. We do not charge any legal fees unless you receive a settlement. We pay for all court costs and litigation expenses. If your case is unsuccessful for any reason, you owe us nothing. We put that in writing for you.